That time of year is already upon us (again). You know what I’m talking about. That season twice a year where the best dressed embark on the DDP and swarm the streets of Seoul with fashion, photography, and style. 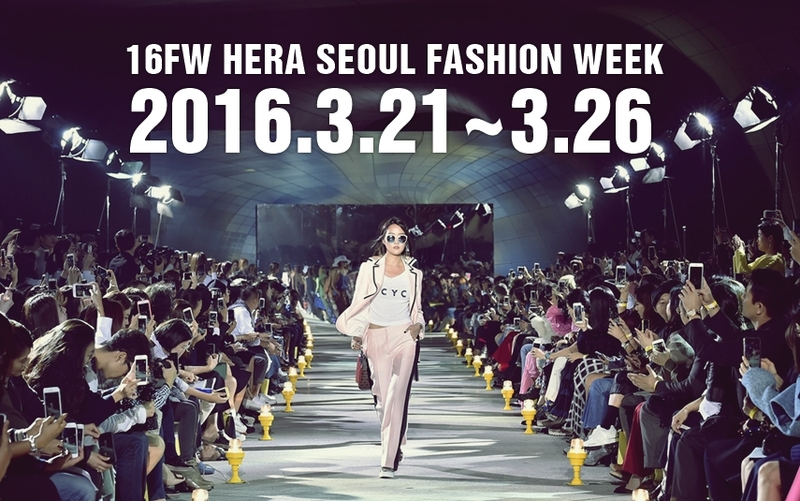 Yes, Seoul Fashion Week is just weeks away. I attended my first Seoul Fashion Week last October. I was given the opportunity to sit front row while attending many of the shows. It was such an incredible experience. 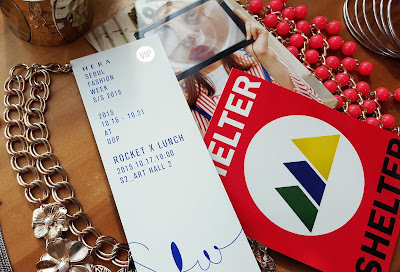 You can check out a few of my favorite shows, including Soulpot Studio, Metrocity, Rocket X Lunch, and Jain Song. I wasn’t sure what to expect but I have to admit I was well prepared for what awaited me during that week. No wardrobe problems. No sore feet. No hangry episodes. I thrived in, not merely survived, SFW! Here are my personal tips and tricks to owning any fashion week. Know what shows you are seeing, when you are seeing them, and where you need to be. Make sure your tickets are in order. If the designers didn’t mail you your tickets, make sure you have a contact name and phone number so you can check the list and call someone if you have difficulties. Tickets, schedules, and outfits all checked and ready for the week. 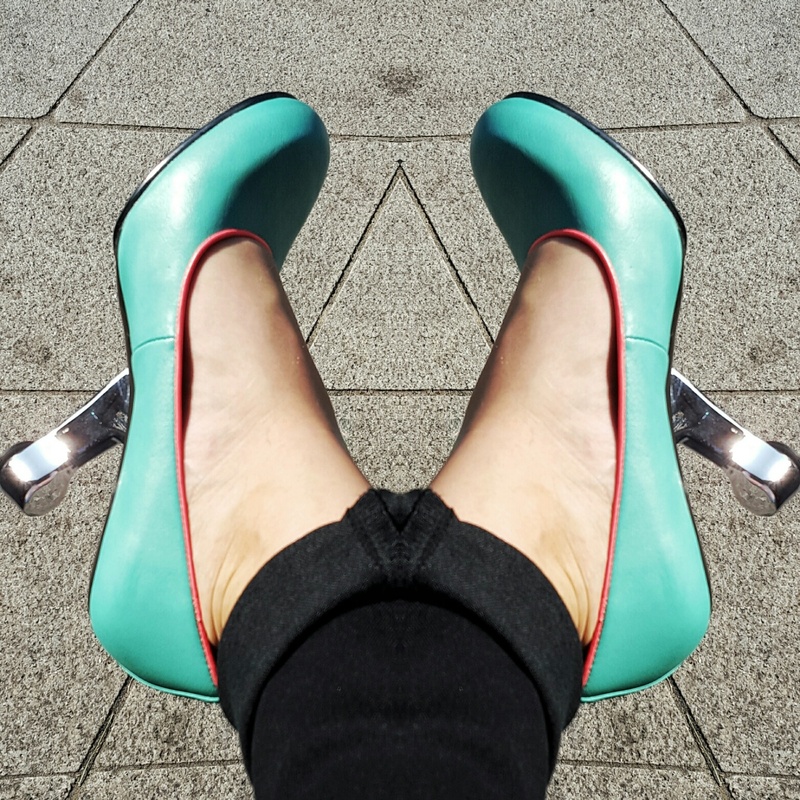 I don’t even bother trying to use the Seoul subway system in heels. I always have a pair of flats in my bag. As soon as you leave the train, head to the bathroom, switch shoes, and be on your rocking way. You know you’ll be running around most of the day taking pictures and chatting with people, so be prepared with extra footwear, especially if you are there multiple days with little recovery time. Drink a lot of water and stay hydrated throughout the day. I highly recommend stopping by the awesome custom juice shop in the DDP to refuel. Also, have a light snack in your bag (think Cliff bars or nuts). This can help you keep your blood sugar up in case the schedule is too tight for shows and you can’t have a proper lunch. Have fun and relax. Don’t take everything so seriously. Smile for cameras, you look nicer. It’s a great chance to see the hard work designers have put into their collections and share the passion for fashion with others. I met some lovely ladies throughout the week. Remember to always be true to yourself; don’t pretend to be something you are not. I’m not a model. I’m not a designer. I’m just a gal who likes fashion, beauty, and wants to tackle the world with a little color.